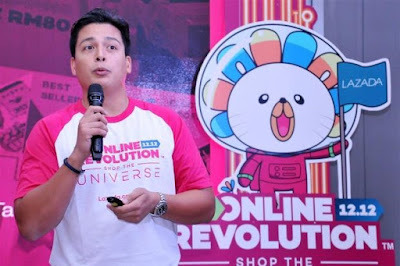 It was enlightening to read The Star Online posting titled “Lazada Malaysia smashes sales record on Nov 11”. 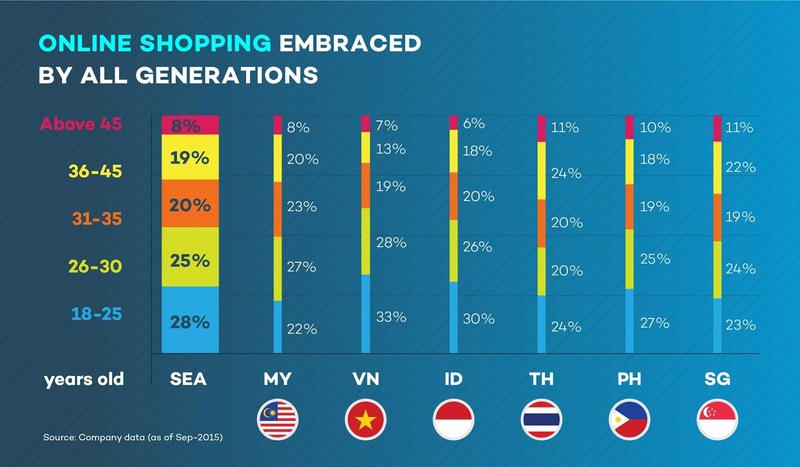 Enlightening because it shows that Malaysians are, after all, not so lagging in the digital era – as far as e-commerce is concerned. 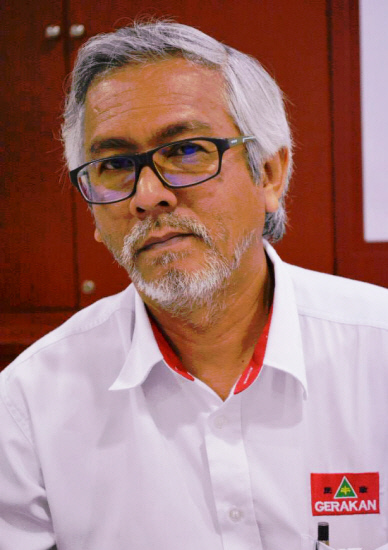 “That’s very good for Malaysians who have embraced cyberspace to keep up with global e-developments,” Gerakan Deputy Speaker Syed Abdul Razak Alsagoff said. However, Syed Razak said, Malaysians must be cautious with their digital transactions, especially when it involves transfer of funds. “Lazada is a proven reliable e-commerce App with a proven track record. However, there are many other so-called e-commerce Apps that are unreliable and they are being shared and promoted on social websites, especially Facebook,” he added. “I have a friend who was billed RM1,628.87 by Citibank in October 2016. It was for an Apple phone which Citibank said was a valid transaction. “Till today, he has yet to receive his Apple phone. And Citibank told this friend of mine that he has to deal directly with the merchant in Panama! “So much for talk of customer service and protection. In fact, he had almost immediately informed Citibank to cancel the transaction and credit card,” he added. 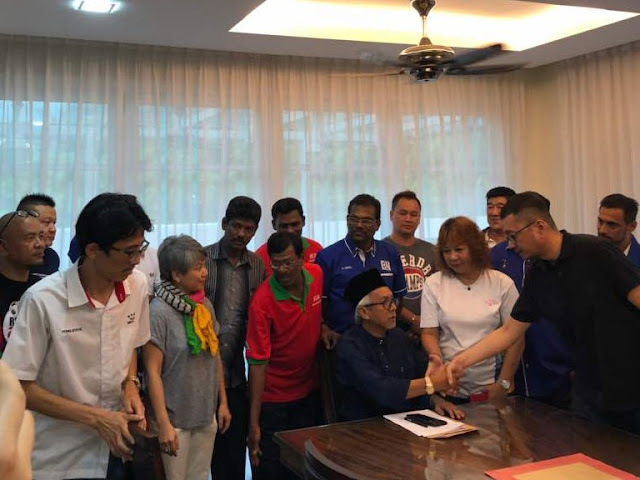 Syed Razak, who is Gerakan’s nominee to contest N.37 Bukit Lanjan in the coming 14th General Election (GE14), said his friend was still waiting patiently for the delivery of his hand phone but “he doubts he will ever get it”. “He is contemplating to take the trouble to lodge a commercial crime report with Bukit Aman but he says, on the other hand, let others be also cheated and they will lose confidence in the use of the bank’s credit cards,” he added. Syed Razak said even paying via a credit card issued by Citibank to a merchant that was fully supported by Citibank did not guarantee a sale was good. “What more via Apps,” he added. KUALA LUMPUR: Lazada Malaysia has broken a new sales record on 11.11 when it kicked off its month-long Online Revolution campaign. The Single’s Day event generated more than RM100mil of gross merchandise value (GMV), the online shopping portal said in a statement. Lazada Malaysia’s website and apps had about 10 million visits in a single day, representing a threefold uplift versus 2016. At its peak, it recorded an estimated 1,400 transactions per minute, it said. Lazada Malaysia said the highest selling products in the first 24 hours were Petronas Fuel Cards, Milo 2.2kg and Pineng Powerbanks."